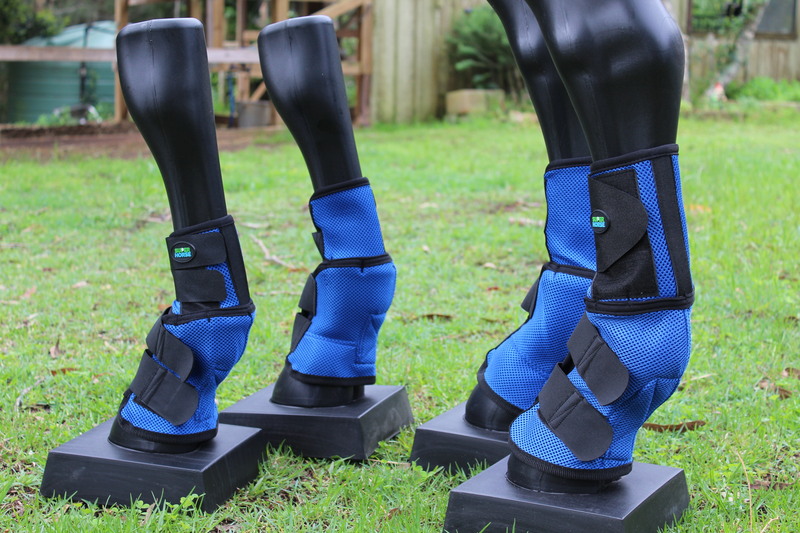 These fly mesh boots are made of a tough mesh and are designed to be both light weight and flexible. 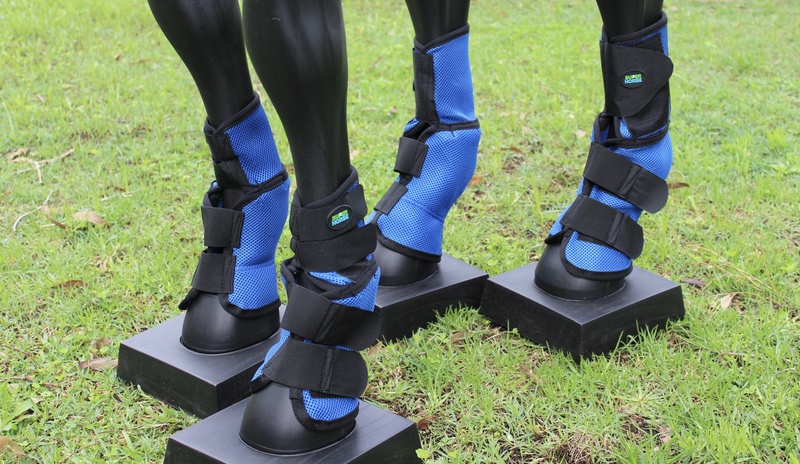 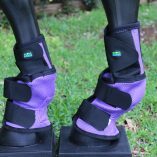 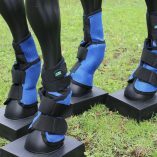 They feature a pliable yet rigid spine with a rolled neoprene stopper located inside the boot to above the ankle to keep them in the correct position and the seams inside the boot are lined with foam padding for extra comfort. 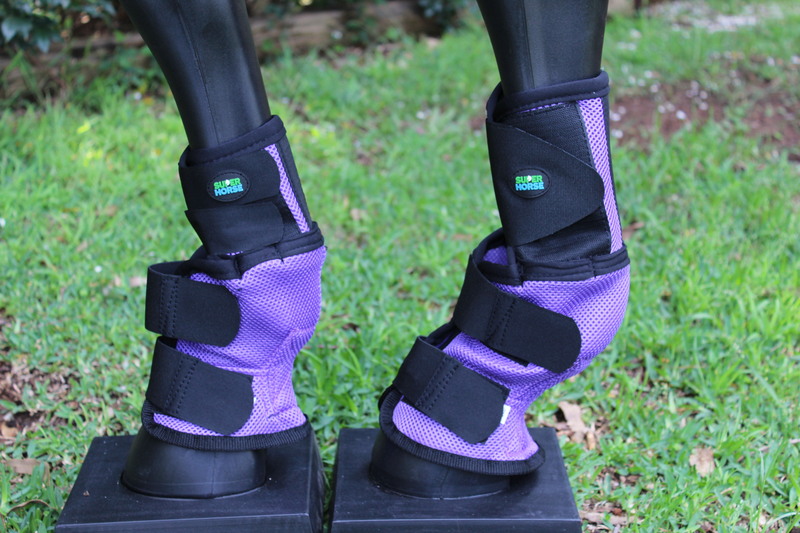 The boots also feature strong velcro tabs for easy application and adjustability. 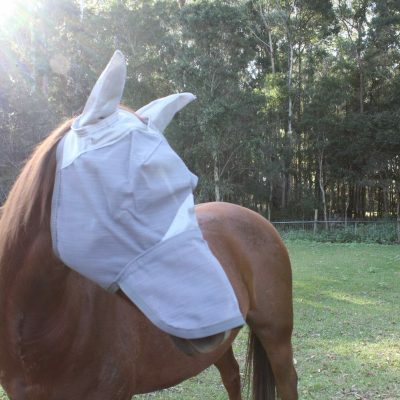 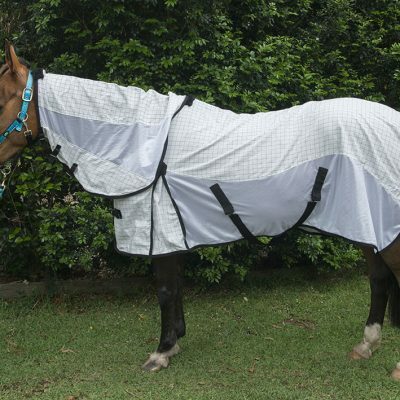 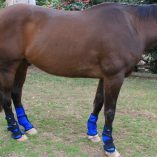 I decided to try out these fly boots because they were a great price and my boys are being driven mad by the horse flies. 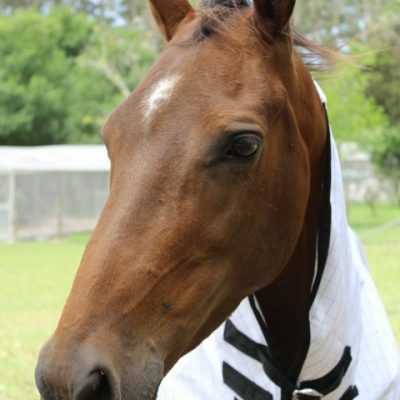 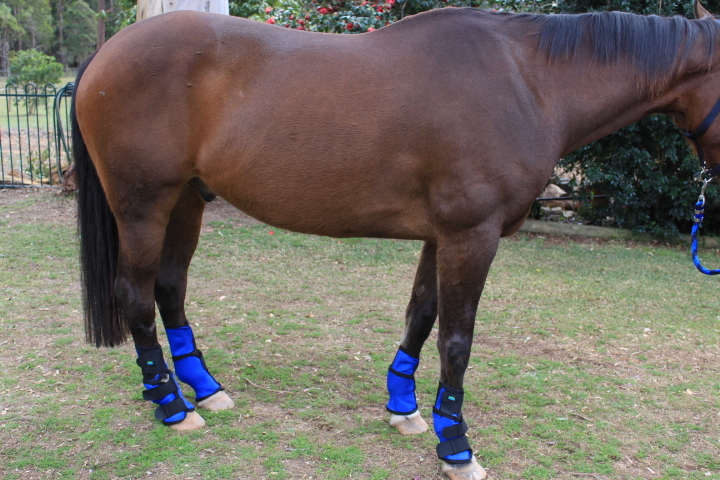 I have two 16hh horses and the Full fits them both really well. So i think they are a great buy.